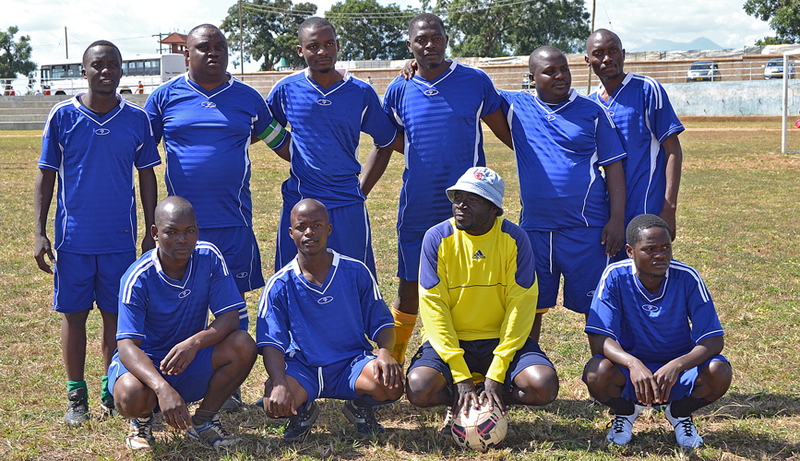 Kamuzu College of Nursing participated in this year’s University of Malawi Staff Sports Association (UMSSA) games that took place in Thyolo at the Malawi University of Science and Technology campus on Saturday, May 14, 2016. UMSSA is an association that comprises staff of University of Malawi (UNIMA), i.e. from all its constituent colleges; Lilongwe University of Agriculture and Natural Resources (LUANAR) and Malawi University of Science and Technology (MUST). The association’s main objectives are; to promote sports recreation, healthy lifestyles and culture development of staff in their respective colleges and universities among others. In addition to that, the games are aimed at fostering existing friendly relations among members of the afore mentioned institutions encouraging sports at all levels. UMSSA is cognizant that such relationships, created through participation in sports, have significant potential of building bridges among these universities in academic and research endeavors. The games that were featured during this year’s event are: football (soccer), netball, volleyball, athletics and darts. 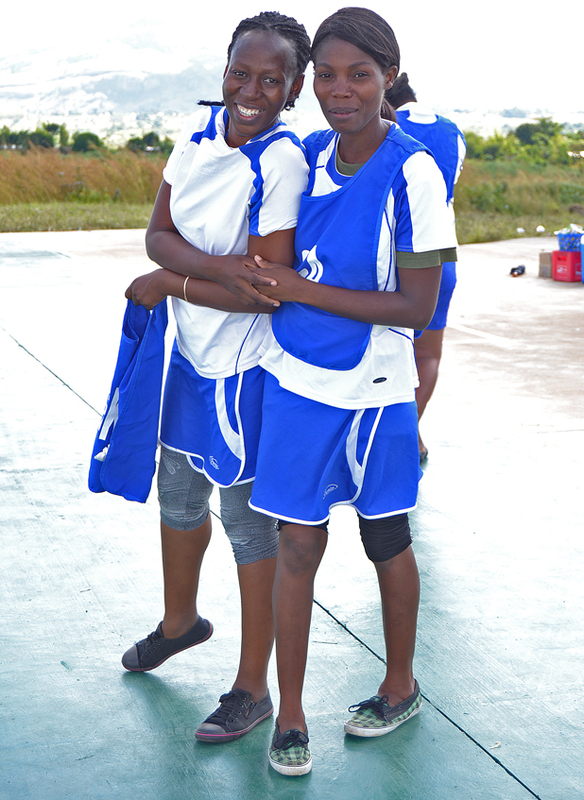 KCN placed second in darts while in athletics, Nellie Mfune received a gold medal in the ladies 200m run and Prisca collected a bronze medal in the same category. 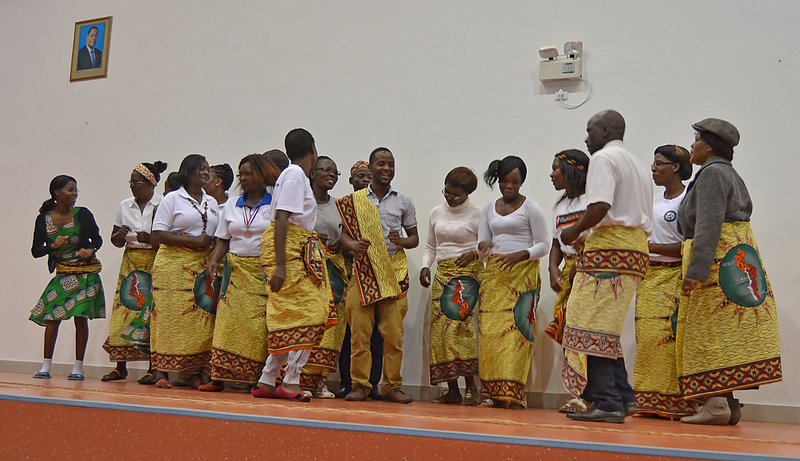 KCN also participated in cultural event where it showcased traditional dances. UMSSA is also a member of Southern Africa Universities Staff Sports Association (SAUSSA). Every year in December SAUSSA arranges international games which are held in any of its member universities and UMSSA has since been participating in the events including the recent 9th tournament that took place at University of Lesotho.